“If the first thing you do every morning is eat a live frog, nothing worse can happen to you that day”, wrote Mark Twain. 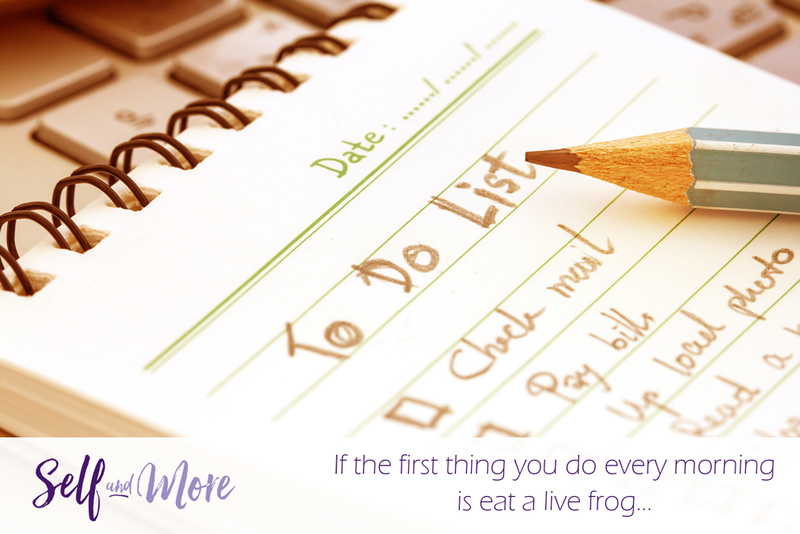 In terms of our day-to-day lives, you can easily relate that frog to the most difficult item on your to-do list. Eating up that difficult – or unpleasant – item should be done first, this saying is seeming to tell us. Avoiding a task that needs to be accomplished, or leaving a task until the “last minute” and letting panic drive it through, is called procrastination. This can take hold of any area of your life, not just a task on your daily to-do list. It may include putting off cleaning the stove, repairing a leaky roof, seeing a doctor or a dentist. You may wish to delay making a phone call that you believe will be unpleasant or breaching a stressful issue with a partner. More importantly, for us, is this question: where does procrastination come from? What are the root causes and what can we do about it? I will be unpacking this issue this month but, if you would like to chat about your procrastination issues now, simply give me a call. This morning I woke up excited for no reason at all. There is nothing special planned. It is not a special day. It is a normal Monday with a normal diary and normal things to do. 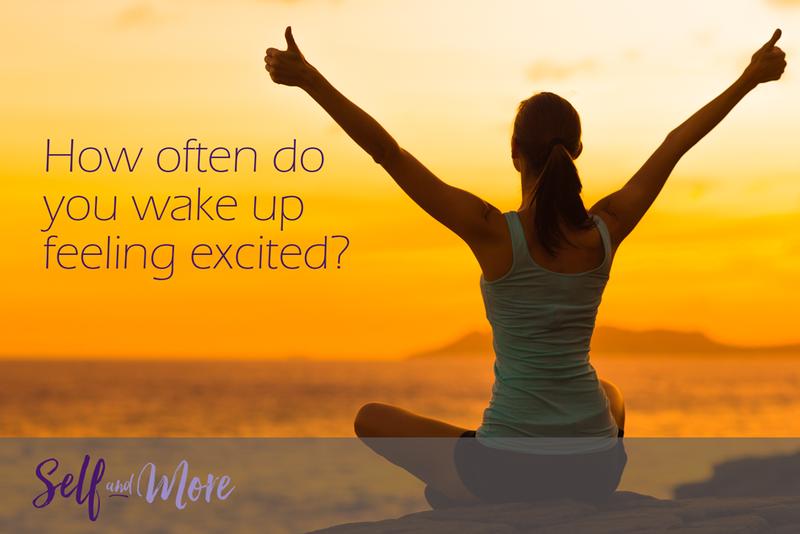 I woke up excited, excited for what the day is going to bring. I can honestly say that I have not felt this way in years, if ever. Just excited for no rhyme or reason. I have found a modality, QEC, which through a series of sessions over the last three months has enabled me to do that. Those benefits and more are available to you too. Contact me to set up your first session. To really understand, to really appreciate the relationship between vulnerability and courage, to move forward to make changes and be creative, we have to talk about shame. 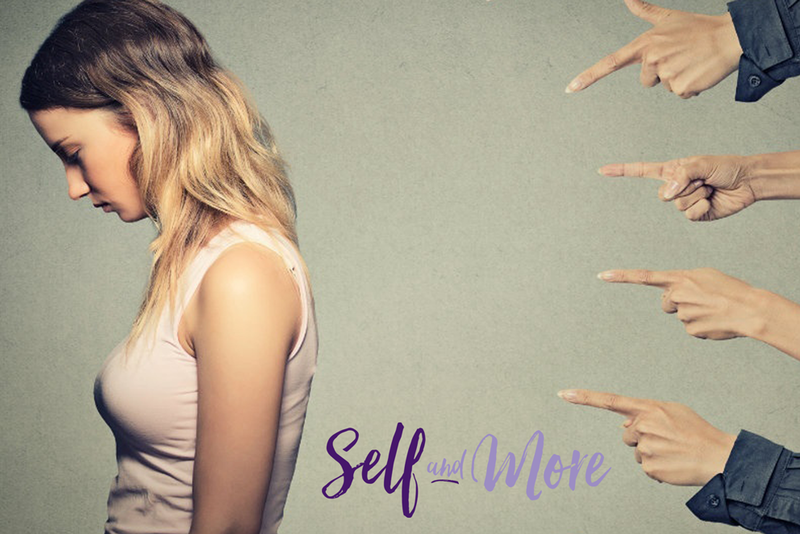 Shame is a focus on your inner self as a result of a self-limiting belief you formed – at a given moment in time – during your lifetime. Guilt, on the other hand, is an emotion felt and stored, based on our behaviour in a particular event. I have a simple process in my toolbox called QEC which is a great way to change these beliefs we have about ourselves. Where are my beliefs holding me back? When I am forced to step out of my comfort zone, to a place that I envisage as my worst nightmare, how do I react to it? What strategies have I developed? Do I run, take substances, isolate myself, call in sick, avoid it, suggest someone else for the task or justify and rationalise? When that huge fear steps in, what happens? What would you prefer that picture to look like if you had a magic wand? Perhaps you are in freeze mode. You stop doing the thing you were going to do. You stop that project, that creation and that change, because you either believe you’re not good enough or you don’t think you deserve it. You limit yourself, at that point and at that time, sadly perhaps forever. Let’s assist you to get to the point that you are able to step up in your own story at any given opportunity without the self-critic. Call me to make an appointment for an intro session. 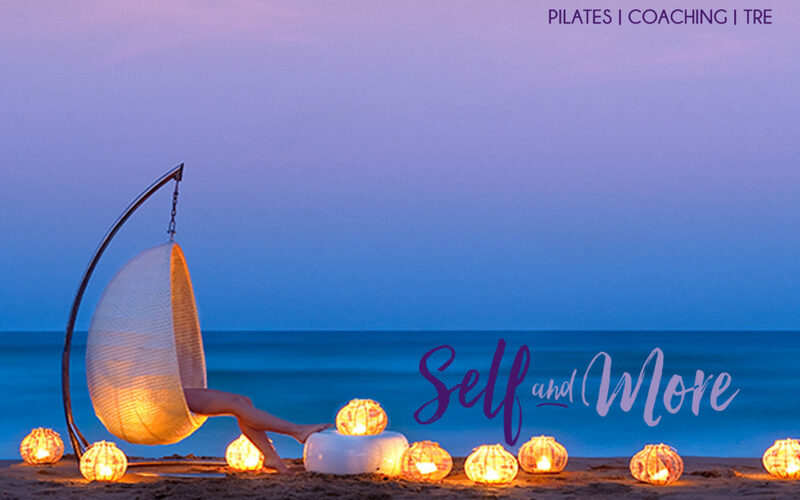 And what’s more, if you respond to this newsletter before 30 April 2018, you will receive a 15% discount for a two hour session. C.S. Lewis, in his book series The Cosmic Trilogy, refers to Earth as The Silent Planet. We who live here know otherwise. This is a world of noise. Even when we think that we are in a place of silence and quiet, we deceive ourselves. We spend our lives being dictated to by outside stimuli: a TV left on in an adjoining room, a cell-phone demanding attention as the ‘ping’ announces another incoming message, music coming from a storefront you’ve just passed by. You don’t even realise that you can hear that 50-cycle hum in your walls – you only notice it when the power goes out and your house takes on a new kind of silence. Distant dogs barking, the squeal of tyres and a far-off police siren…we block most of this out because our brains wouldn’t handle the strain if we didn’t. Even the constant bombardment by other peoples’ problems are noise. It was in the midst of all this that I recently took part in a Vipassana Meditation Course. I absolutely cannot tell you about this course, as it is something that you need to experience for yourself. What I can tell you is that we had to observe noble silence for a total of ten days. No external stimuli, in the form of electronics, is present. Those ten days are about silence, silence from the outside world and, in that silence, I learnt some things. I realised that we so often talk for the sake of talking. I learnt that being silent meant that I was able to listen to myself, to ME, and I learnt to clearly hear what was okay for me and what was not. I learned about the importance of not following the pack, but that I could lead my own pack from within myself. 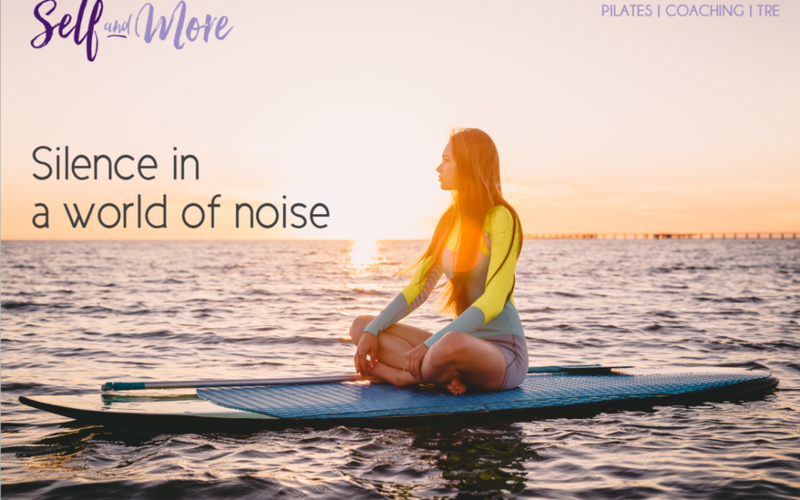 The thoughts and beliefs that we carry around in our minds are so powerful in the construction of our lives – but often we simply cannot hear them, amidst the noise and the chaos. That alone is reason enough to mould those thoughts and beliefs into positive, ecological thoughts. If you have tried to do this and realised what a long, ongoing battle it is – then call me for a session. Together, we can chat about a technique that really works to re-wire the neurons, so that the ones that fire together are the very ones that are positive. We shall talk a little bit more about this process, and about how to find silence amongst the noise, in Part Two of this series, next month. Maybe a truly Silent Planet is a matter of choice. There is only one you and you’ve only got one today. One now. Tomorrow it’s gone. So opens a video I saw the other day, while gathering my thoughts for this coming year. The video was posted on YouTube, by Be Inspired and, with 1.4 million subscribers and 725 806 views at the time I watched it, it is obvious that I am not the only one contemplating where I am and where I am going this year. It is best to let the video speak for itself and, to do so, here are just some of the many thoughts that pepper its 11:11 duration. You will quickly understand why it stood out for me. “…doing something, making it real, so right now give up on those weird mental mechanisms that make you actually want to fight for the things that are impossible, to get people to believe in it, to get people to understand why you’ve chosen to stand still. Again, the question I ask, just as it was asked in the video: what’s something that you’ve done recently, in the name of growth, where you are comfortable being uncomfortable? Think on that, and then watch the whole video, here. What are you reflecting on as we near the end of the year? “No man is an island,” wrote John Donne, “Entire of itself. Every man is a piece of the continent, A part of the main”. And this is certainly true, even today, many years after those lines were first penned. We are part of a whole, we exist within that whole and what we do in and of ourselves may impact that whole. Still, there comes a time in everyone’s life when retreating to our own “island” is what is needed. We need to spend the time to reflect on our own journey and on our own path. As another year draws to a close, many of us find ourselves reflecting on the year that has been, the day that is now, and the time that is to come. I have journeyed far and wide this year, not just with you, but also within myself. Here are some of the things that I have learned. I wonder if, perhaps, you feel the same way and can find some clarity in these musings, as you find the time to retreat to your own island, for a bit, to learn and to grow. The biggest learning I have had this year is to listen, intently, without judgement. I have learned that there is no need to talk back. Just as I have the need to be heard, I have learned to respect that others do too, to become more aware of others and what they may be wanting to say. I have also learned to listen to myself, in the small moments. 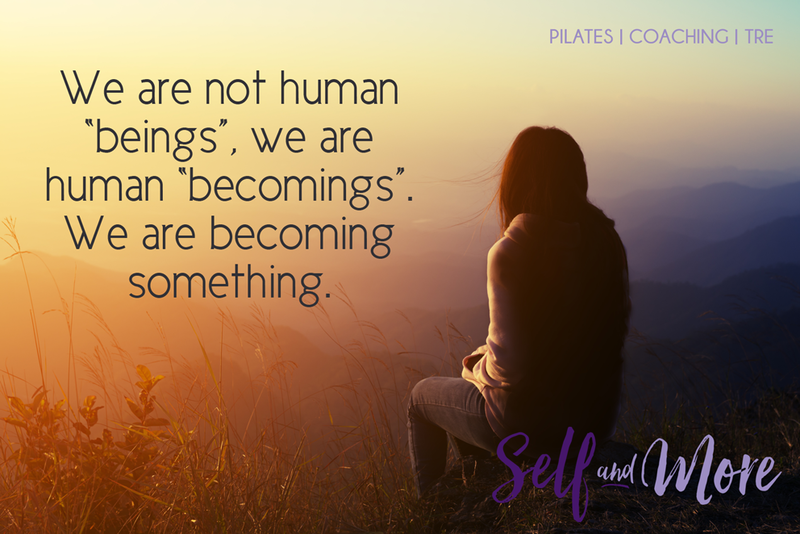 I have learned to stop and listen to my mind and to my body, becoming aware of where the disconnect is, noticing that if I reconnect to that part of me that is not in sync that I can integrate it and become whole again. I have learned that it is okay to be me. I have wounds and scars that are healing daily and I know that there are more to come, in the future. I have learned that in dealing with that it helps to be in a place where I can find myself, right now, as that is just where I need to be. Not in the past and not in the future. Just in the now. And because I am not an island, I know that every person I have come across this year, every client who has opened up vulnerabilities in their own process and their own path in order to heal, has taught me courage and for that I am always humbled in their presence. Most of all, I have learned gratitude and appreciation for every moment that has showed up and for every lesson that I have learned.